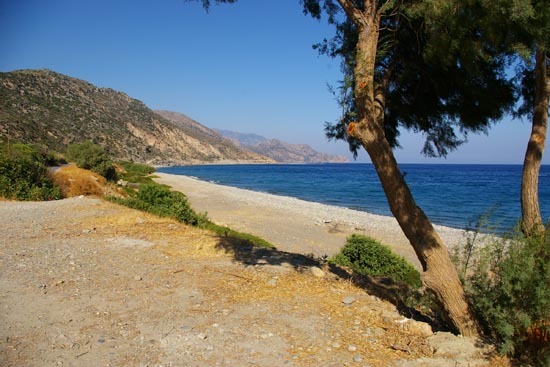 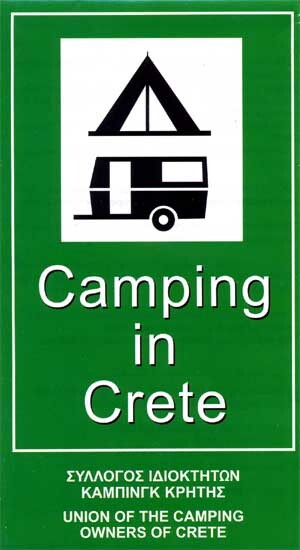 Camping on Crete is easy. 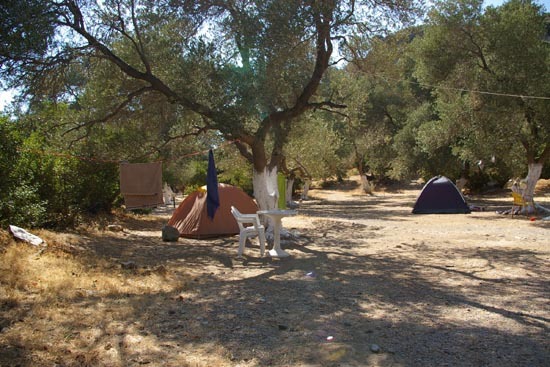 Lots of well organized sites are waiting for you. 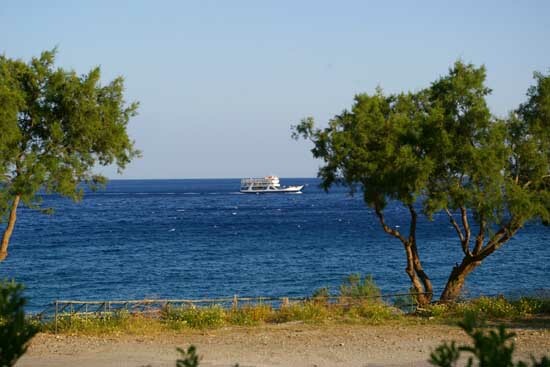 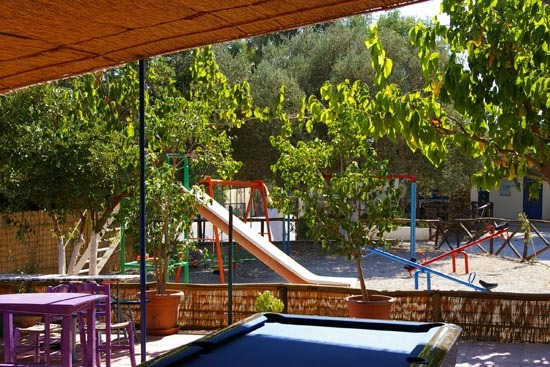 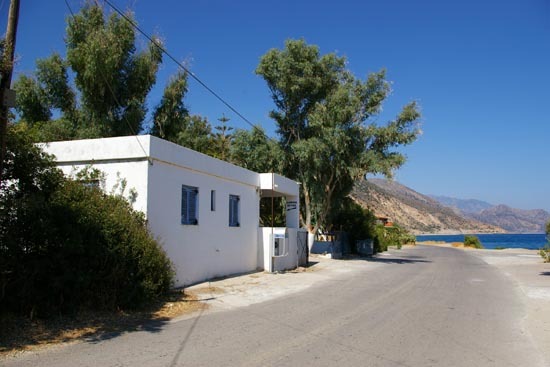 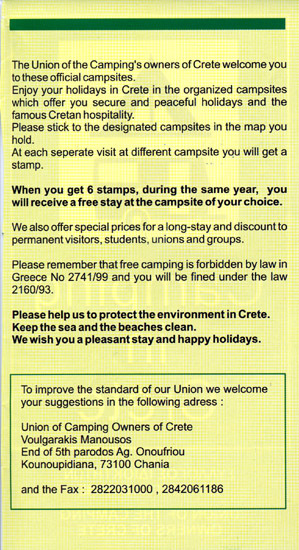 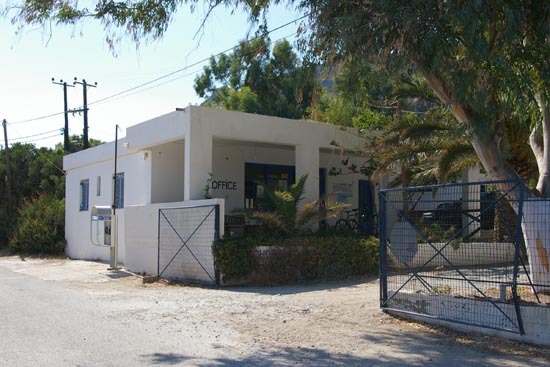 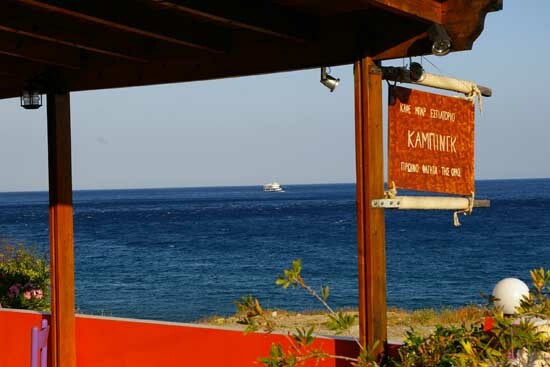 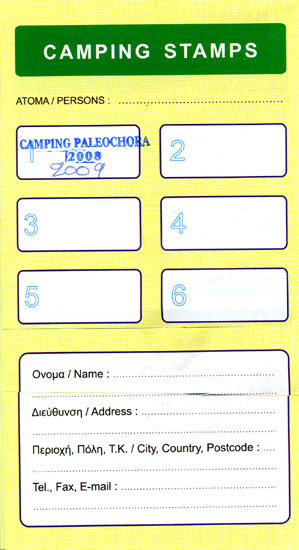 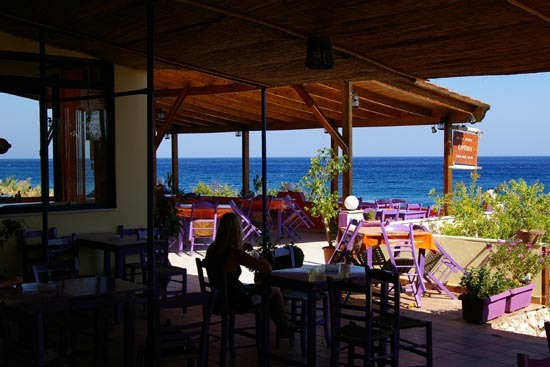 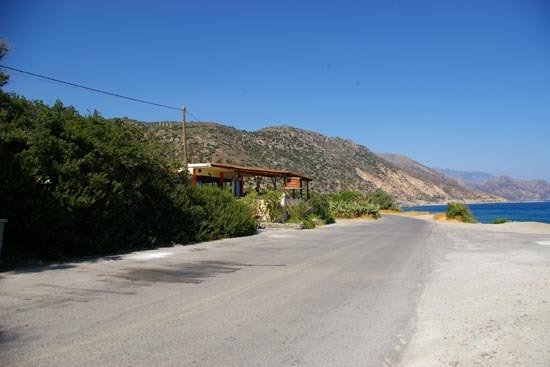 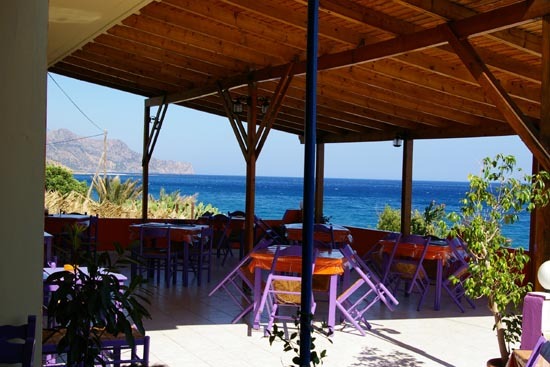 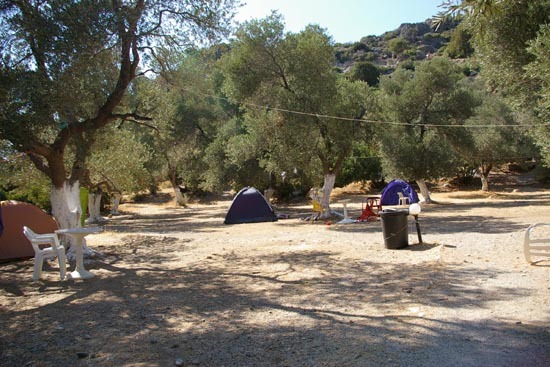 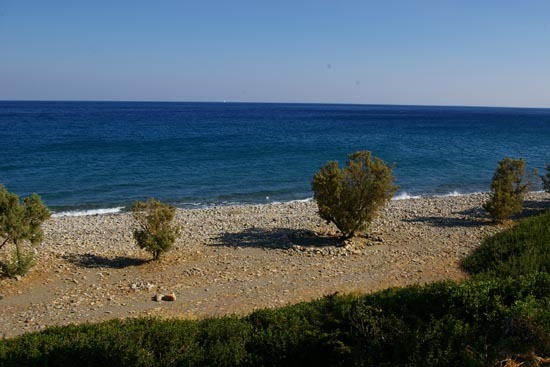 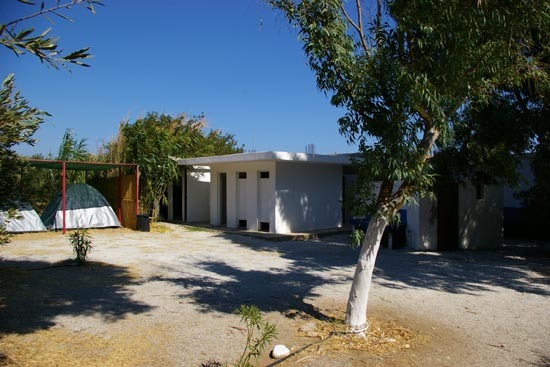 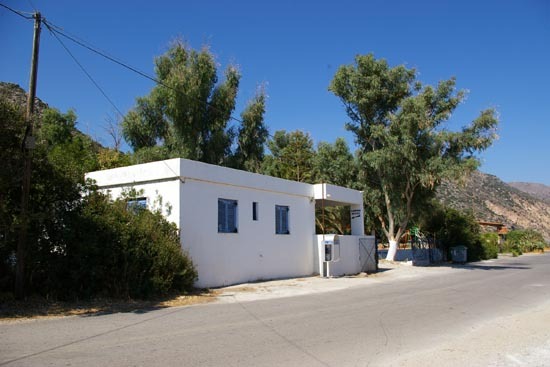 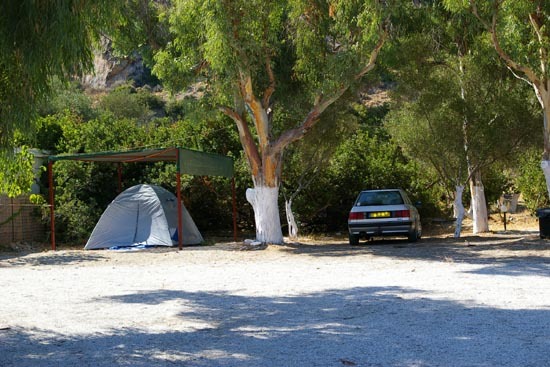 Below some informations from the "Union Of The Camping Owners Of Crete". 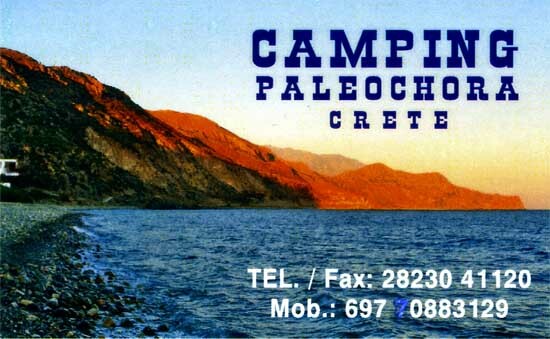 The site is approximately 1 km outside Paleochora, direction East or Anidri. 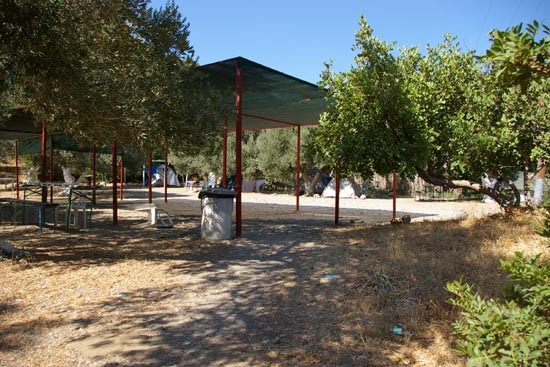 They also have ready built tents, ready for use.